Orange Shirt Day, founded by residential school survivor Phyllis Webstad, is held on Sept. 30 to honour the survivors of residential schools and their families. Orange Shirt Day, which takes place Sept. 30, is an annual event that honours the survivors of residential schools and their families. It is inspired by Phyllis Webstad who, at the age of six, was stripped of her new orange shirt on her first day at St. Joseph Mission residential school. "The colour orange has always reminded me of that and how my feelings didn't matter, how no one cared and how I felt like I was worth nothing," Webstad told CBC News in 2016. Below is a list of books by Indigenous writers about the residential school system and its traumatic impact on survivors and their families. 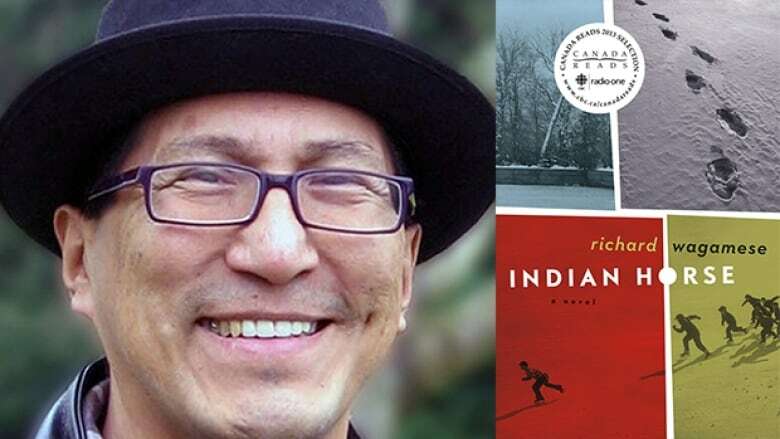 This seminal novel by Richard Wagamese tells the story of Saul Indian Horse, a young Ojibway boy who is ripped from his family and forcibly placed in residential school. Saul, a gifted hockey player, is both victim and witness to the dehumanizing abuse of students at the school. As an adult, Saul becomes dependent on alcohol to cope with the trauma of his childhood. Indian Horse was defended on Canada Reads 2013 by Carol Huynh. 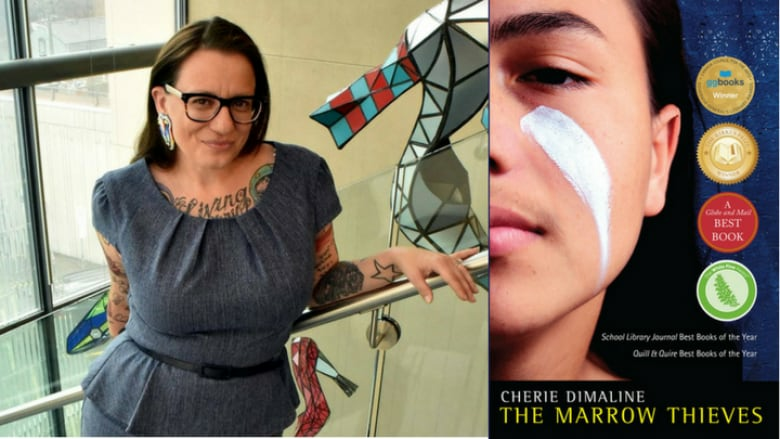 In this dystopian narrative by Cherie Dimaline, residential schools have been reinstated in North America. Recruiters hunt and capture Indigenous people, bringing them to facilities to extract their bone marrow. It is believed the bone marrow of Indigenous people can bring back the widely lost ability to dream. The Marrow Thieves follows a young teenager named Frenchie who, along with his newfound family, has taken to the woods to escape from recruiters. The Marrow Thieves won the Governor General's literary Award for children's literature — text and was defended by Jully Black on Canada Reads 2018. 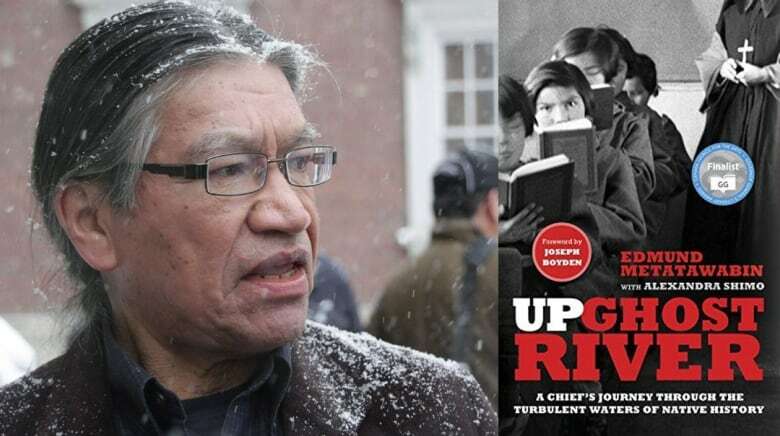 Up Ghost River is a memoir of Edmund Metatawabin's experience in residential school. Metatawabin was taken from his family at the age of seven, physically and sexually abused by staff members, and stripped of his Indigenous identity in school. As an adult, Metatawabin suffered from PTSD and became addicted to alcohol. In seeking treatment with an Indigenous support group, Metatawabin was able to come to terms with what happened to him and has since become counsellor, championing Indigenous knowledge. Joseph Auguste Merasty was 86 when he approached David Carpenter about writing his memoirs. At the time Merasty was homeless, suffered from alcoholism and was prone to disappearing for long periods of time. But the pair persisted in creating a heart-rending record of Merasty's experience with abuse in St. Therese residential school near Sturgeon Landing, Sask. He was five years old when he first enrolled at the institution in 1935. 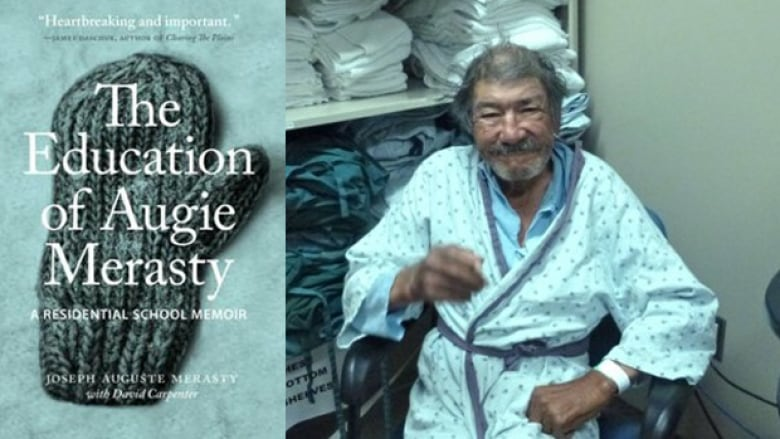 Merasty died at the age of 87 in 2017. 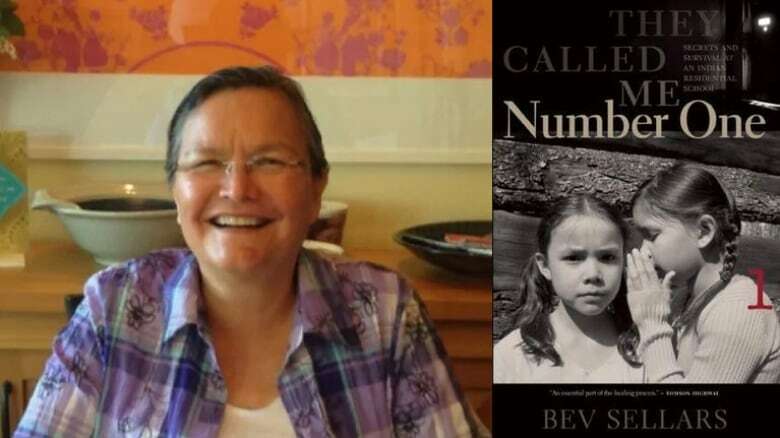 Xat'sull chief Bev Sellars tells the story of three generations of Indigenous women who survived the residential school system in Canada: her grandmother, her mother and herself. Sellars shares stories of enduring starvation, forced labour and physical abuse at St. Joseph's Mission in Williams Lake, B.C., a place that prided itself on "civilizing" Indigenous children. Sellars is also the author of Price Paid: The Fight for First Nations Survival. 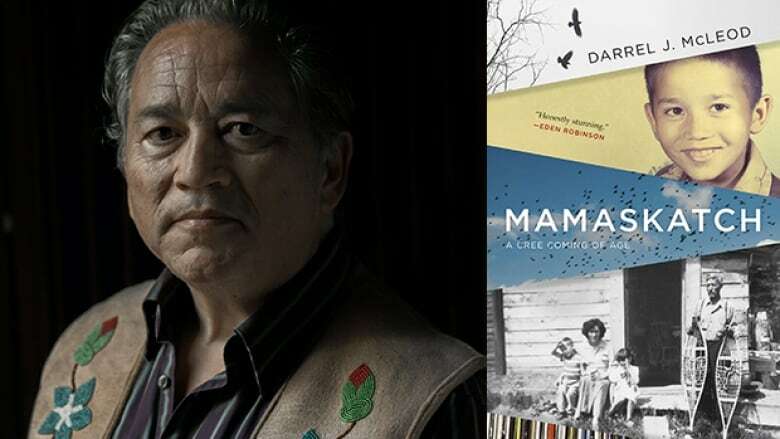 Darrel McLeod's Mamaskatch is a memoir of his upbringing in Smith, Alta., raised by his fierce Cree mother, Bertha. McLeod describes vivid memories of moose stew and wild peppermint tea, surrounded by siblings and cousins. From his mother, McLeod learned to be proud of his heritage and also shares her fractured stories from surviving the residential school system. 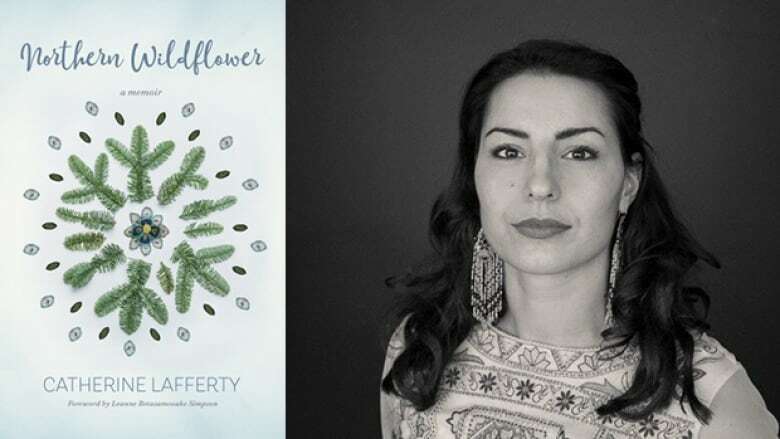 Northern Wildflower is Catherine Lafferty's memoir of growing up as an intergenerational survivor of residential schools. Lafferty describes her powerful journey as a Dene woman in Yellowknife, contending with discrimination, poverty, addiction, love and loss. Terese Marie Mailhot's memoir Heart Berries sheds light on what it means to be a survivor of intergenerational trauma. Mailhot had a difficult childhood on Seabird Island reserve in British Columbia; her father was an abusive alcoholic and she spent time in the foster care system. Her story continues into adulthood as she comes to terms with her mental illness and commits herself to a psychiatric institution. The book is a finalist for the 2018 Hilary Weston Writers' Trust Prize for Nonfiction. 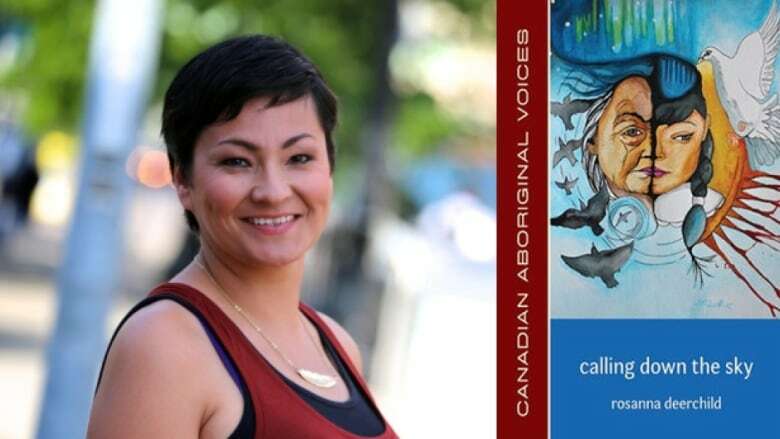 In this poetry collection, CBC Radio host Rosanna Deerchild calls attention to the traumatic impact of severing Indigenous children from their communities. Deerchild focuses on the survivors of the Canadian residential school system in the 1960s, who were forbidden to speak their languages and practice their culture.Calling Down the Sky illustrates how this cruelty reverberates across Indigenous communities and through generations of family. 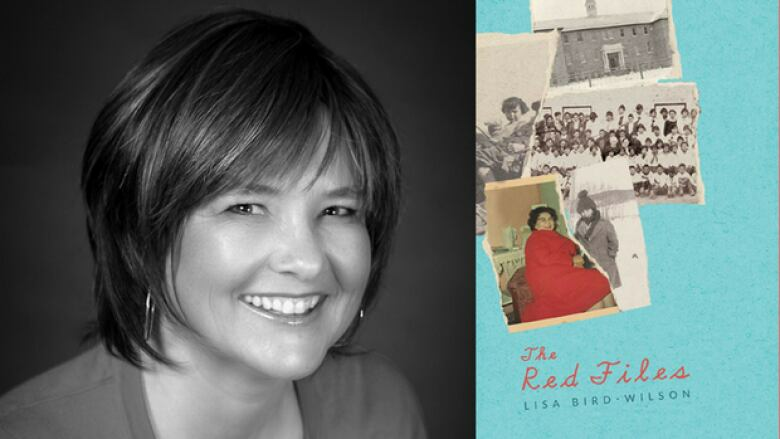 Drawing from family photographs and archival records, Lisa Bird-Wilson writes poetry to commemorate the generations of children traumatized by the residential school system. The project is a personal one as Bird-Wilson's own grandparents, aunts and uncles were among the 150,000 Indigenous students to attend residential schools. 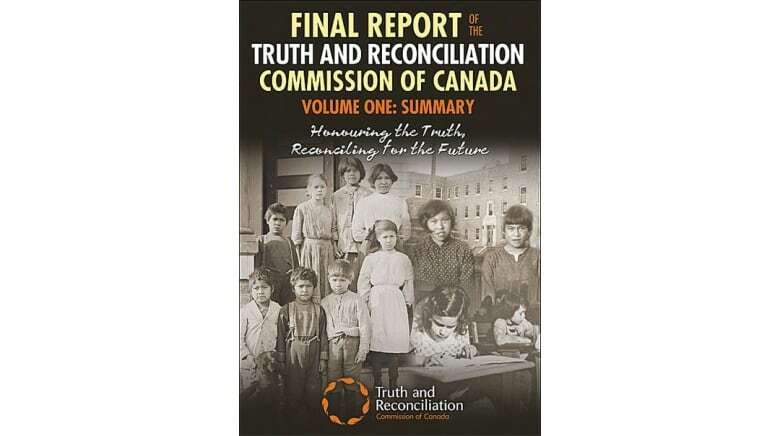 The title of the book comes from the federal government, who organized the residential school archives in to "black files" and "red files." 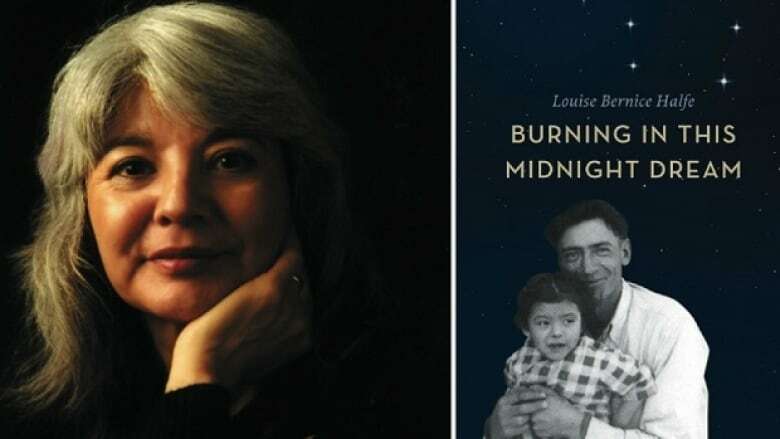 Celebrated Cree poet Louise Bernice Halfe was inspired to write the collection Burning in this Midnight Dream as the Truth and Reconciliation process unfolded. The book describes how survivors continue to be haunted by their experiences, and how that trauma has been passed down for generations. Halfe herself is a survivor of the residential school system. This book is the culmination of a six-year investigation into the residential school system. It summarizes the history of the Canadian institutions and documents the horrors experienced by students forced to attend them. The book also lays out 94 recommendations from Canada's Truth and Reconciliation Commission to address the legacy of these schools.